from the sciences to the arts. 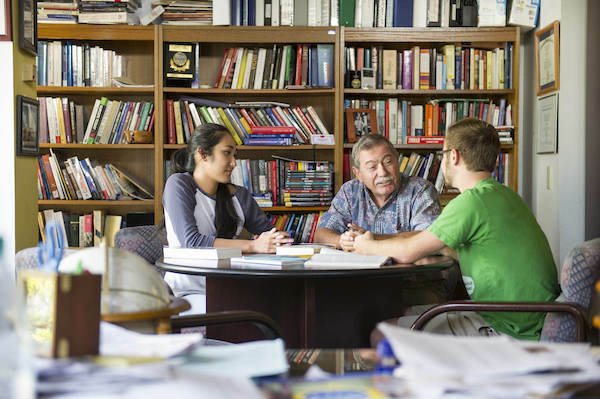 The General Education Program at Hawai‘i Pacific University is designed to help students lead exultant and courageous lives as intelligent members of a complex society. By introducing students to different ways of knowing, the General Education Program challenges students to become creative and innovative, both within their chosen career fields and in their wider lives. Online, non-credit courses for a career change, professional advancement, or personal enrichment. Concurrent program enables motivated students to head-start on their master's degree while still an undergraduate student.